"Tell Me" is Killua Zoldyck's character song from Hunter x Hunter 2011 adaptation. This was performed by Mariya Ise who voiced as Killua in the anime series. 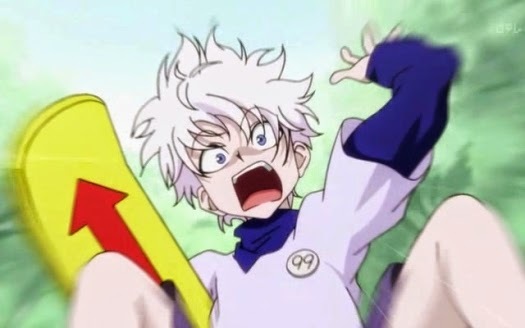 The song is not as catchy as other Hunter x Hunter songs but it's good enough for Killua lovers out there. Here is the lyrics to the song with English translation. Taikutsu na hibi wa mou No, No. Right now, right here, is there anything here?